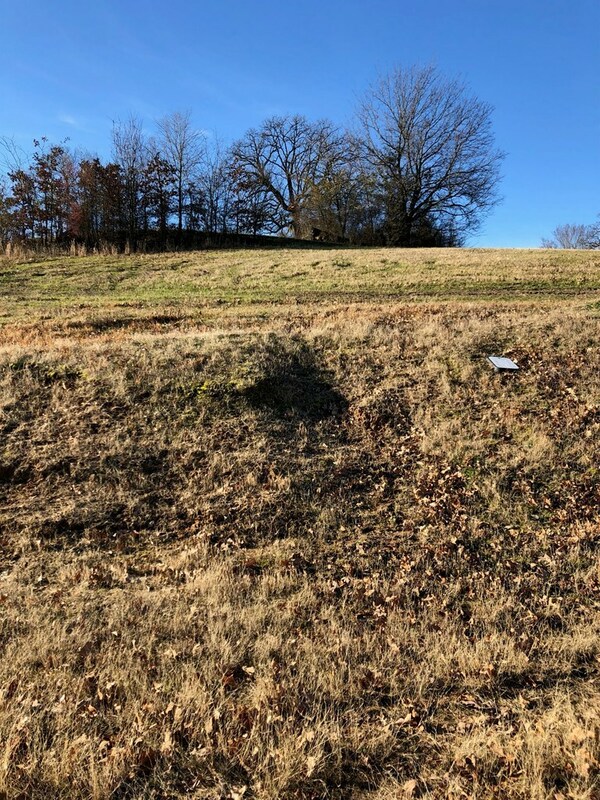 6537-Top of the hill! 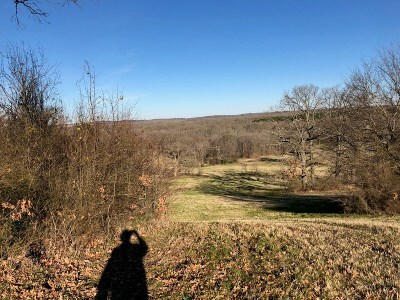 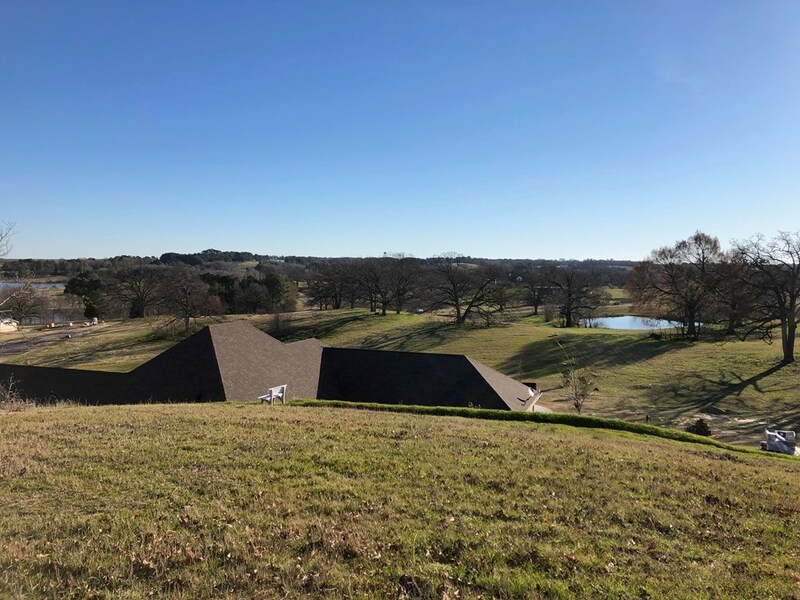 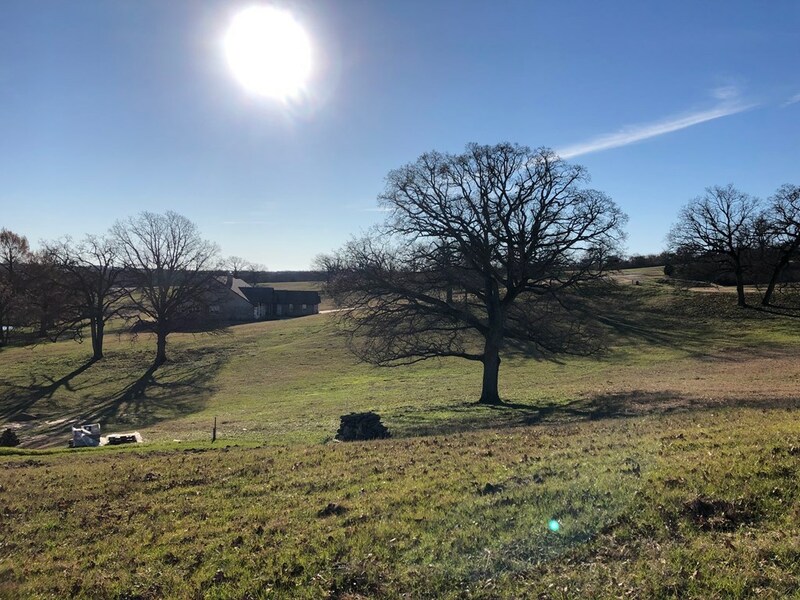 360 degree views from the top of this spacious lot in Waters Edge Ranch. 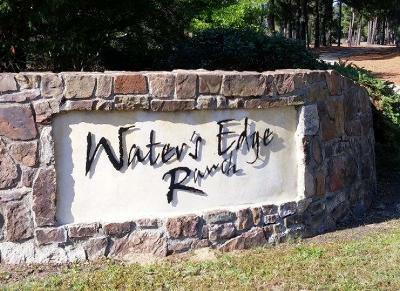 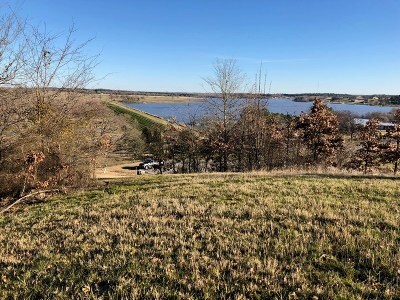 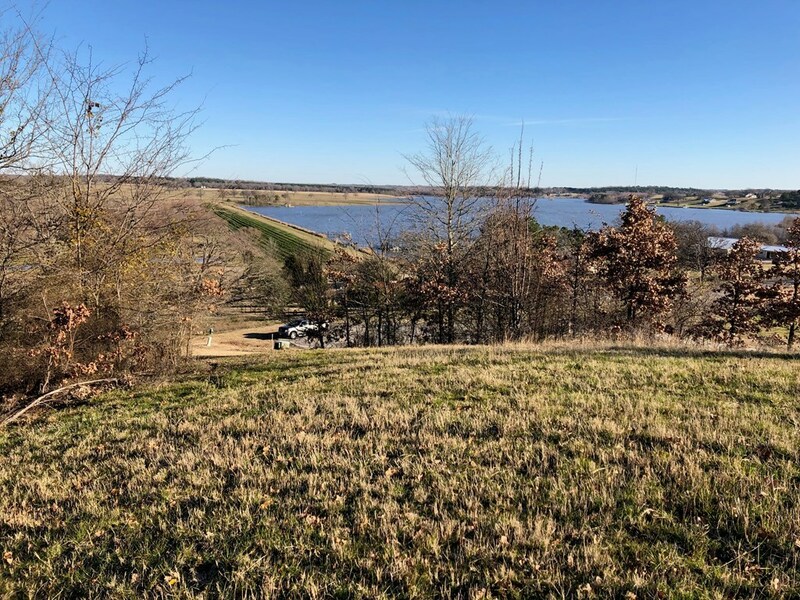 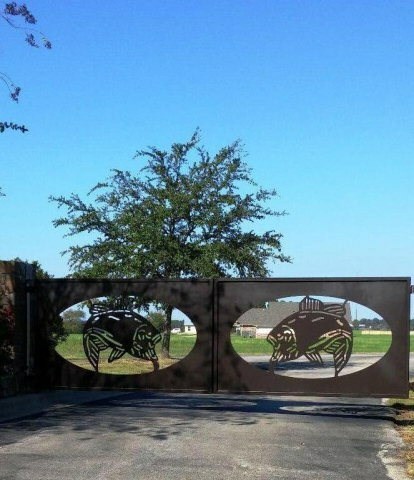 This is one of the highest lots in Water Edge Ranch, a gated restricted subdivision with 300 + acre lake. equestrian center, pool, boat ramp. 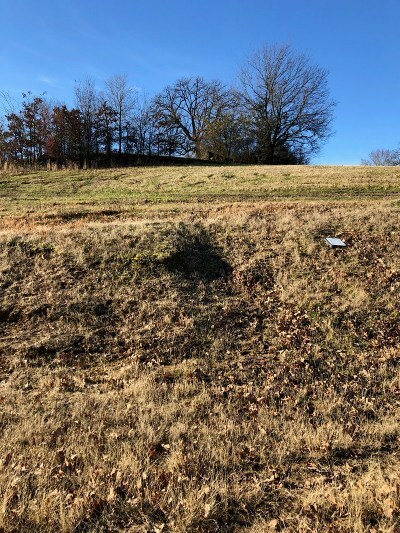 Take advantage at this great lot!